A Perfect Shirt For Hockey Fans. Also, Makes A Great Gift For Hockey Lovers! Shirt reads: "My Heart Beats Hockey". 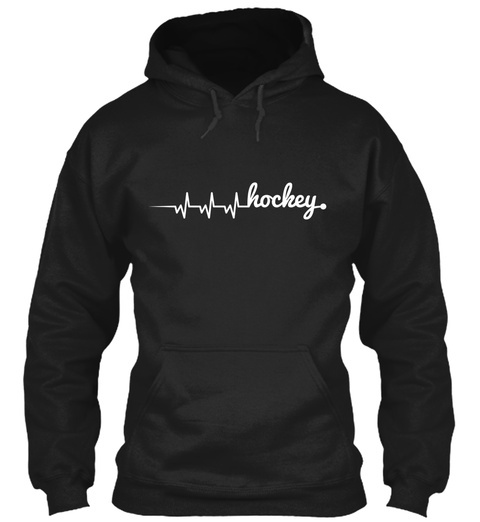 My Heart Beats Hockey Shirts & Hoodies. 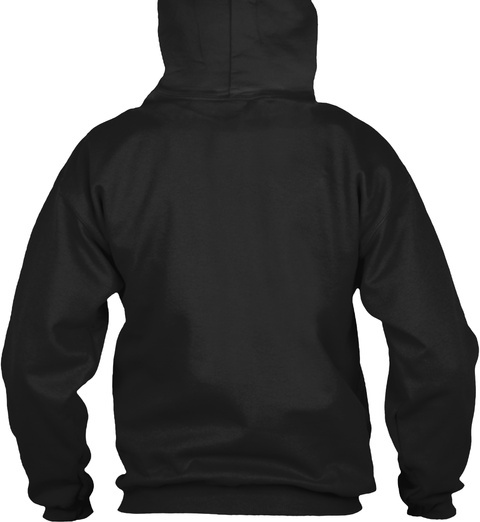 Available in multiple styles and colors exclusively on Teespring.